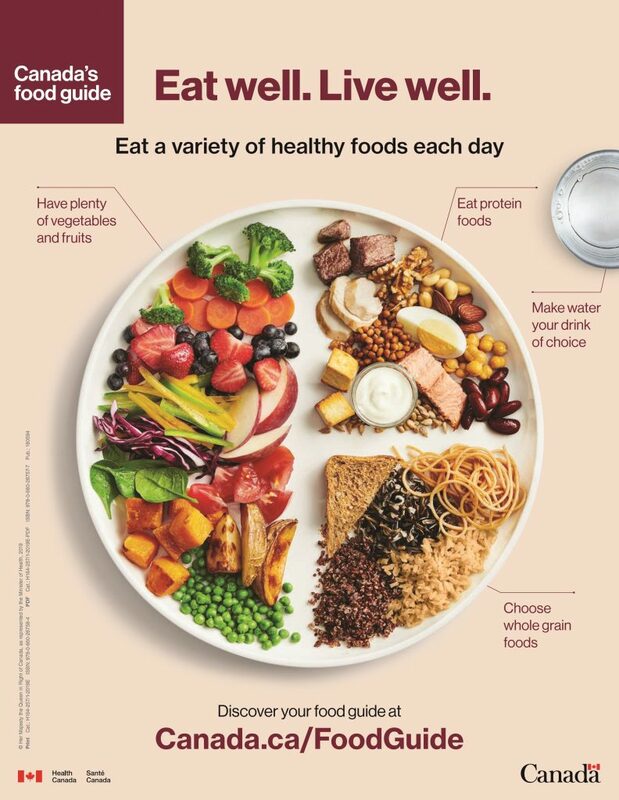 Canada’s Food Guide has been updated! Highlights include focusing on unprocessed, whole foods, more fruits and veggies, and water as the primary drink. The good news for Student Nutrition Programs is that the 2016 Ontario SNP Nutrition Guidelines are well aligned with the new Canada Food Guide, so for SNPs, it’s (nutrition) business as usual!